Extension to CS-Cart and Multi-Vendor extends the reCaptcha security system. 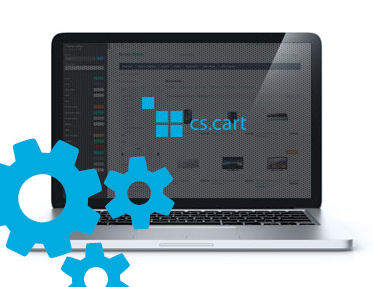 Extension to CS-Cart and Multi-Vendor extends the reCaptcha security system. Addon allows you to create custom security schemas against bots for other parts of service, for defined controllers and its modes. Below we can see working security. After an URL is called, system makes a redirect with defined schema. It doesn't allow bots to send message without entering reCaptcha. In this way, we can protect any controller or addon, which is endangered or it is used to send spam through it. Above we can see what happens without security. Bot can freely send any data through not protected address.